Want to feel better about your smile? 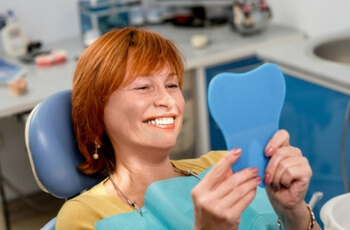 Dental implants are custom to your specific needs. Think dental implants may be in your future? Contact our practice to book a consultation and determine which type of implant is best for your specific needs.